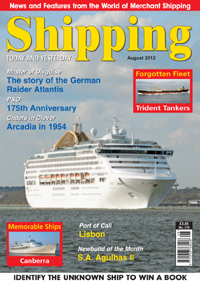 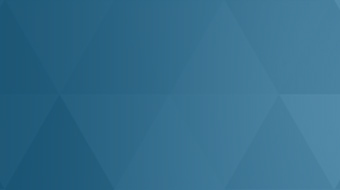 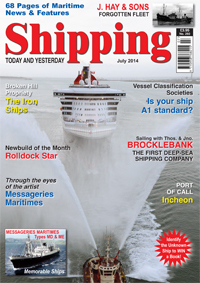 Shipping Today & Yesterday offers a news service covering important developments in the Shipping Industry Today and looks back at ships and events of Yesterday, with regular features on merchant ships. 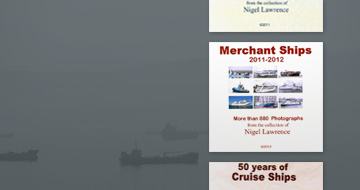 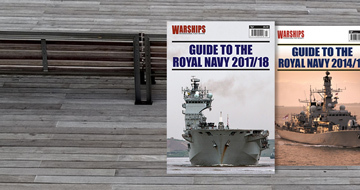 Warships International Fleet Review has evolved to the world’s leading and only ‘high street’ naval news monthly magazine. 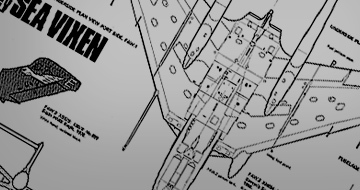 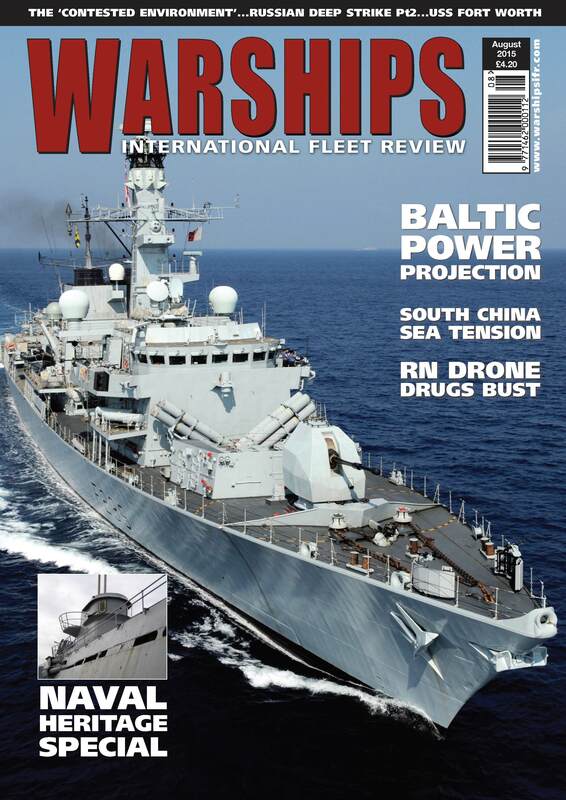 WARSHIPS IFR is read, not only by professionals, but also by those with a general interest in naval affairs. 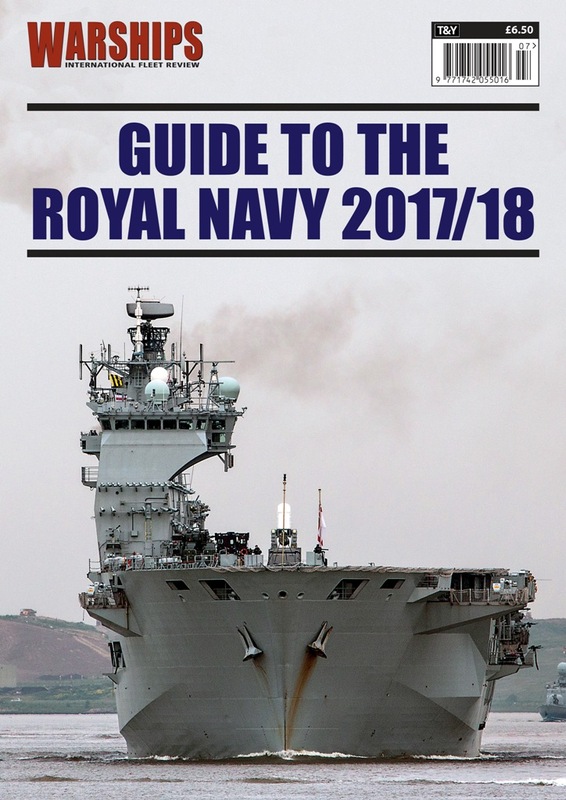 In the eighth edition of the highly popular WARSHIPS International Fleet Review Guide to the Royal Navy the big issues confronting today’s British navy are weighed up. 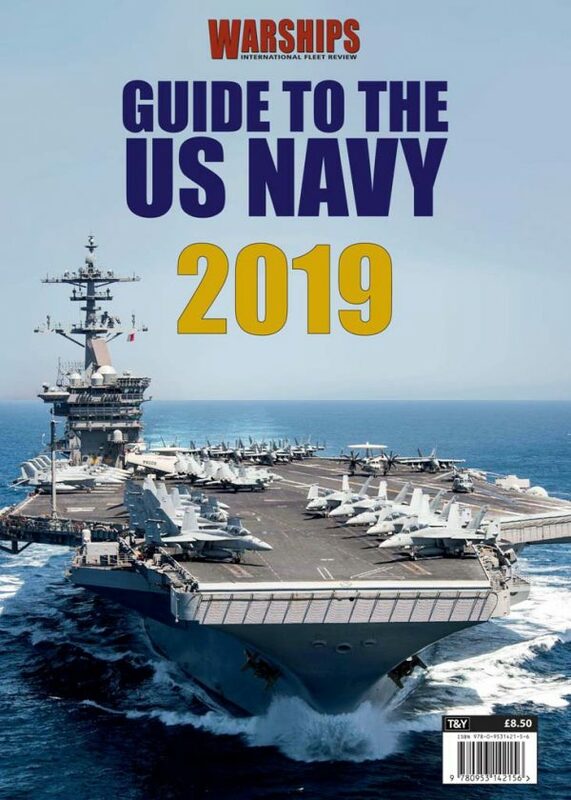 These include the advent of the gigantic new Queen Elizabeth Class super-carriers, along with the latest developments in future fighting ships, submarines and weaponry. 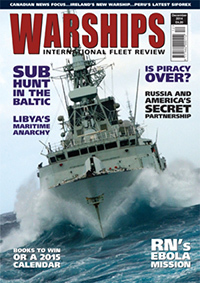 1 Year (12 issues) subscription to Warships International Fleet Review for residents in the United Kingdom.